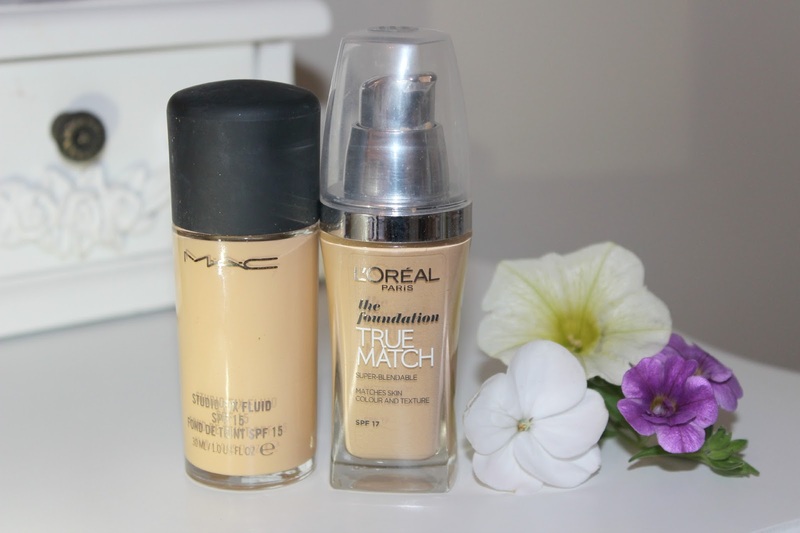 L'Oreal has always been one of my favourite brands when reaching for drugstore products especially when it comes down to foundations and mascaras. 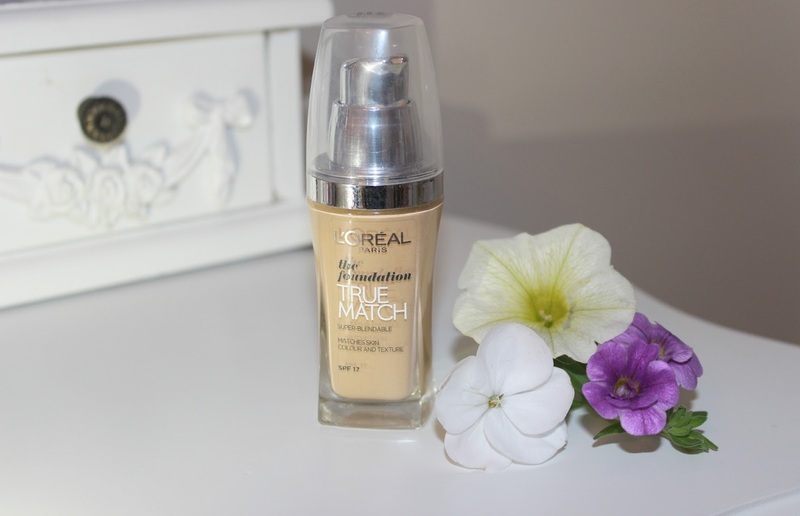 When using L'Oreal foundation previously I've always gone for the 16 hour infallible foundation rather than the true match, but after watching hundreds of YouTube videos including videos from one of my favourites who highly recommends this one (Lauren Curtis) I had to add it to my basket. I did use to use this when I was at college, but I probably chose the wrong colour so I'm pretending I've never used it. The consistency of this foundation is really thin and lightweight, whilst the coverage is pretty light-medium, it's definitely build able though and blends into the skin quite well. 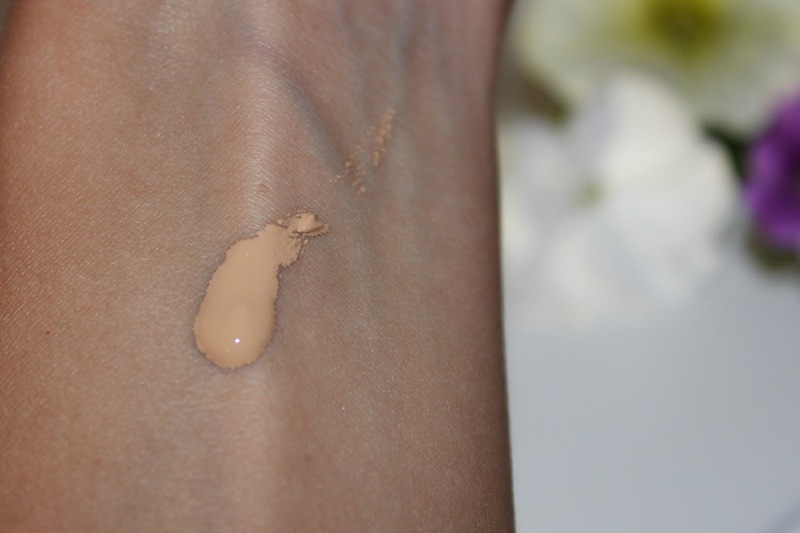 This shade is perfect for my skin tone (when I'm not supporting a holiday tan). I'm usually MAC NC25 if that helps? They are very similar in colour as you can see in the picture below. The foundation does last around 6 hours on my skin, which isn't too bad at all and is perfect for a lightweight foundation throughout the Summer. Nobody wants to feel all cakey when the sun is shining do they? This foundation also includes an SPF 17 which is another great bonus! It has a natural finish, sometimes it can appear matte and other times it can have more of a glow to it, this might have something to do with the fact that it adjusts to your skin though and mines different every day so that doesn't help ha! L'Oreal always have super sleek/clean packaging and are yet to prove me wrong with any of their products. I don't think I've ever tried anything and hated it. I usually mix this foundation with the L'Oreal Lumi Magique illuminating primer as I like to have a bit of a natural looking glow to my foundation. I'm dying to try one from NARS, any recommendations ladies? Sorry that it's been so long since I last posted guys, I've been without my laptop since before I went away as it came down with a stupid virus, which resulted in me loosing all my photo's etc. Major downer! I hope all is well anyway. It feels like I haven't wrote a post in far too long, but guess what? I'm BACK! eeeeek. It looks amazing on your skin ! You literally got the shade perfect! I have yet to try any but I totally have my eyes on the NARS Illuminators (specifically Laguna and Copacabana). I love the Rimmel Color Stay - ugh that is so nice but def more of a higher coverage than what this sounds like. For Nars; Sheer Glow is soooo nice, it lasts for such a long time and makes my skin look luminous and healthy without looking like an oil slick! 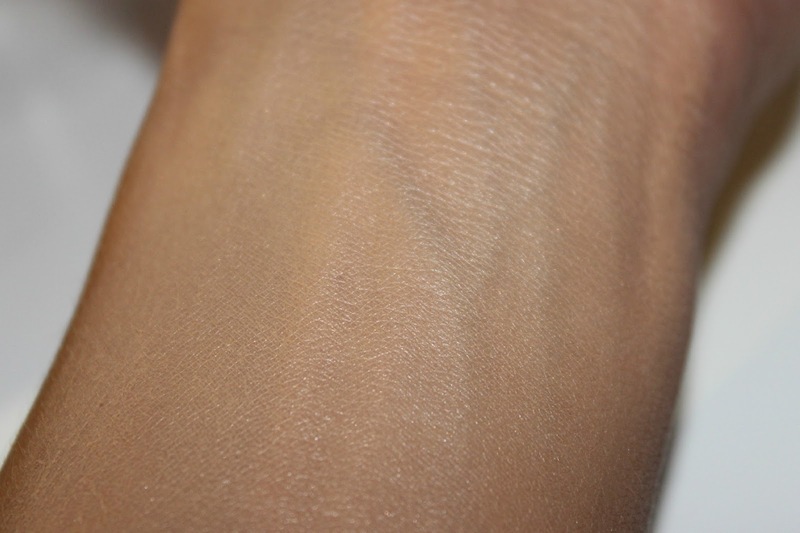 I use the shade Punjab but it is a little too dark if I am not tanned. Such a pretty foundation. I may need to try this, heard so many good things about it! 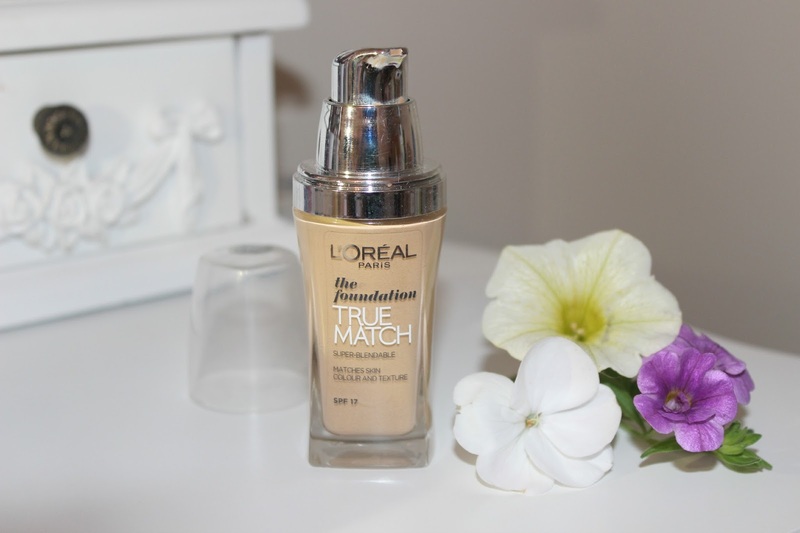 been dying to try out L'Oreal true match for ages! normally use mac studio fix too! tempted me further reading this..